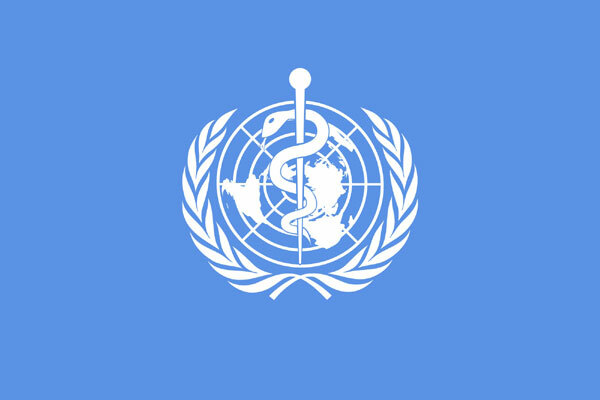 The international medical humanitarian organisation Médecins Sans Frontières (MSF) welcomed new World Health Organisation (WHO) treatment guidelines that recommend drug-resistant tuberculosis (DR-TB) be treated with oral drugs only, including newer, more potent drugs with fewer side effects, such as bedaquiline. Two injectable drugs known to cause deafness and other severe side effects are no longer recommended in the new guideline – an important step towards more tolerable treatment for all patients. The recommended 18-20 months treatment regimen includes more potent drugs – bedaquiline, linezolid, levofloxacin and moxifloxacin – that can help improve cure rates, reduce deaths and cause people far fewer side effects. MSF called on countries with large numbers of people with DR-TB to urgently start implementing these new treatment guidelines for at least half of new DR-TB cases by September 2019, and to make efforts to reach all people in need by March 2020. An estimated 558,000 people developed DR-TB in 2017, but only 25 per cent were treated. Standard DR-TB treatment used by most countries up to now has required people to take more than 14,000 pills over a period of nearly two years, including up to eight months of the painful daily injections with severe side effects. Just over half of people are cured. Findings from an observational study run by MSF and partners following 1,200 people on DR-TB treatment (endTB*) helped to affirm the safety and effectiveness of the newer oral drug, bedaquiline and delamanid, and supported the WHO’s recommendation that bedaquiline, in particular, be considered a core drug for treatment of MDR-TB. Although insufficient data supports the use of bedaquiline and delamanid for longer than six months, or in combination, countries should utilise these drugs beyond six months as needed. The change in treatment guidelines will more than double the number of people with DR-TB for whom treatment with bedaquiline is recommended. MSF, along with other civil society organisations, have been calling on US pharmaceutical corporation Johnson & Johnson (J&J)—today’s only producer of bedaquiline—to cut the price of the drug in half for all developing countries, to $ 1 per day, so that people who urgently need it can have access to it. J&J received ample taxpayer money for the development of bedaquiline and should in return make this lifesaving drug affordable for all those who need it. MSF has been involved in TB care for 30 years, often working alongside national health authorities to treat people in a wide variety of settings, including chronic conflict zones, urban slums, prisons, refugee camps and rural areas. In 2017, MSF supported more than 22,000 people with TB on treatment, including 3,600 people with drug-resistant forms of TB. Across MSF projects in 14 countries, more than 2,000 people have been treated with the newer drugs – 633 with delamanid, 1,530 with bedaquiline, and 227 with a combination of both medicines – as of September, 2018. *The endTB Consortium (Expand New Drug Markets for TB, endTB.org) is a research partnership, funded by UNITAID, treating MDR-TB and conducting operational research into the safety and efficacy of bedaquiline and delamanid in 17 low-resource countries (Armenia, Bangladesh, Belarus, Ethiopia, Georgia, Haiti, Indonesia, Kazakhstan, Kyrgyzstan, Kenya, Lesotho, Myanmar, North Korea, Pakistan, Peru, Vietnam and South Africa).